Short Message Peer to Peer (SMPP) - This Application Integration Protocol is used when a Push SMS at high volume is there, in one activity and the only transaction that will send 100,000 or more SMS, using this protocol should you have customer SMPP SMS application and a high-speed dedicated computer with Internet connection is required 24x7 high speed. Different short code has a different set of integration, but the basic concept is the same throughout the short code. We offer HTTP URL; scroll forward all incoming SMS in your CRM / ERP or any internet portal or intranet based. 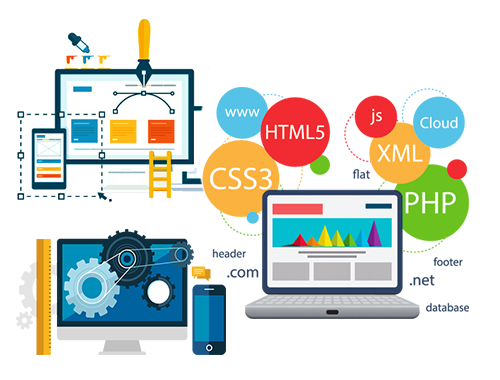 The majority providers offer SMS gateway integration in PHP, Java, ASP.NET HTTP or XML API, you cannot customize the encryption code agreement with you, but we are very happy to say that our API is HTTP and platform free XML programming, you can customize your HTTP and XML API in accordance with its own program code, our HTTP and XML API can be used with Ruby, Java, C #, PHP, ASP.NET, Python. Database Support Oracle, MySQL, PostgreSQL MSSQL. With the help of our integration toolbox, you can SMS gateway integration with your CRM, ERP or software module based on Internet or Intranet. We provide HTTP and XML integration tools for everyday applications using SMPP and integration tools for large volume of SMS Push. Hypertext Transfer Protocol (HTTP) - The protocol used 99.9% and no programming knowledge required both beginner and any programmer can integrate with any application, SMS support in a loop 100 in a single transaction and if more than 100 SMS, as well as function perfectly only difference is that there will come a second delay time to process the application for each SMS sent. Extensible Markup Language (XML) - Integration of application protocol where it is necessary to send SMS in bulk in a single transaction, 500 SMS in a single transaction, XML can be integrated in any programming language even XML used can withstand more than 500 SMS a single transaction.